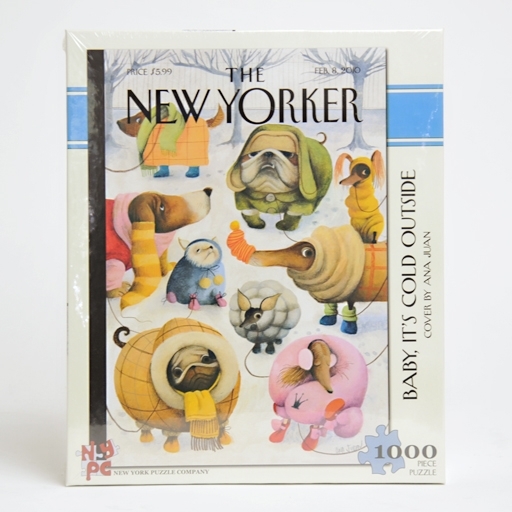 So we all know by now I have a weakness for vintage magazines, right? 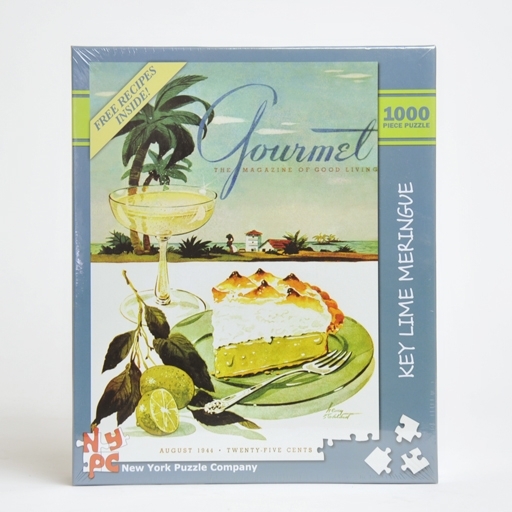 Then you can imagine my elation when I stumbled across these vintage-magazine-covers-turned-puzzles from New York Puzzle Company. 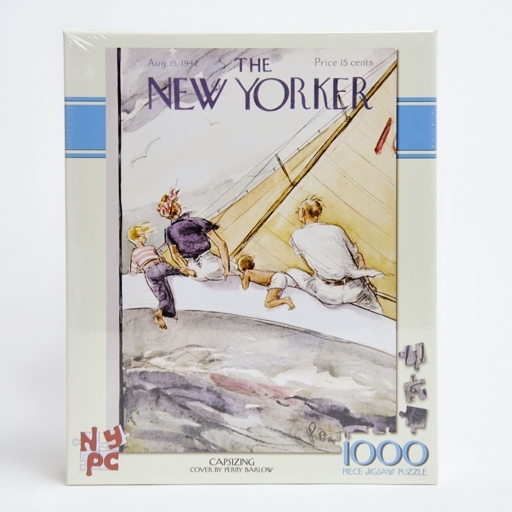 Old issues of Gourmet, Popular Mechanics, The New Yorker, Good Housekeeping and House Beautiful are printed on 100 percent recycled cardboard, then sliced up for those days when you just want to curl up at a table with some coffee and get lost in the serene solitude of piecing it back together. Then, when you're done, you can make the finished product a permanent piece in your home by framing and hanging it. You can purchase them on the NYPC site, or hop over to Nube Green and, while you're there, check out all the other amazing products they carry (all following the themes of sustainability and U.S. handmade, and some of which will definitely be making an appearance on this blog!). 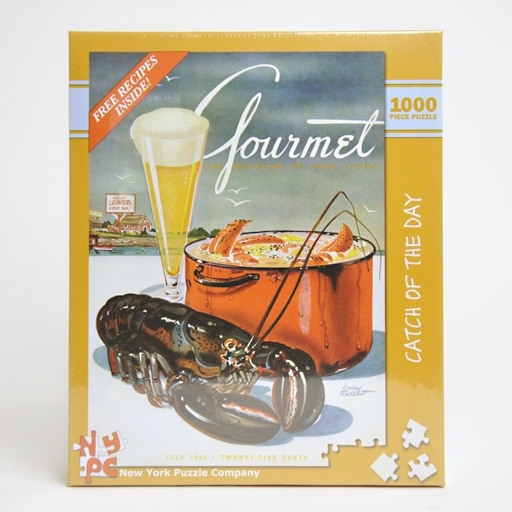 I, of course, am partial to the Gourmet puzzles and can see them lined up in vintage glory in my kitchen. Which ones do you like best?